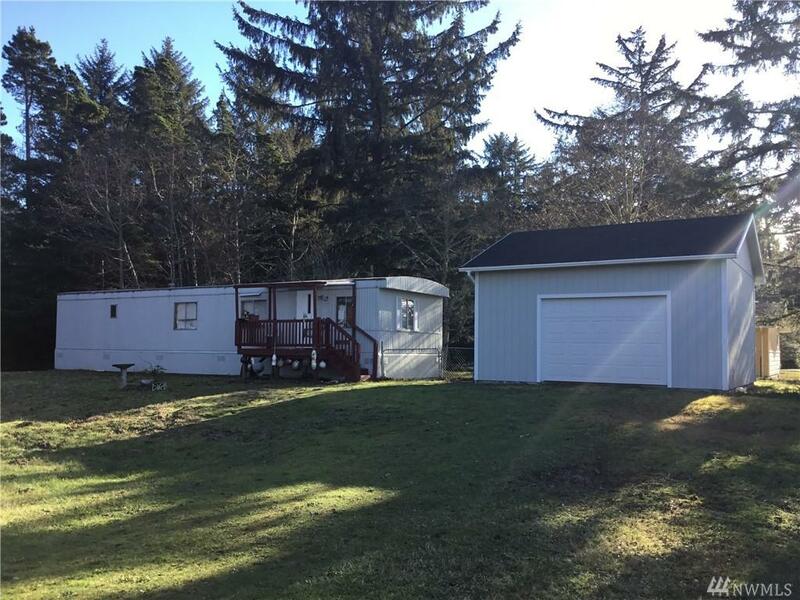 Neat and clean 2 bed 1 bath single wide home on approximately 1/3 of an acre. 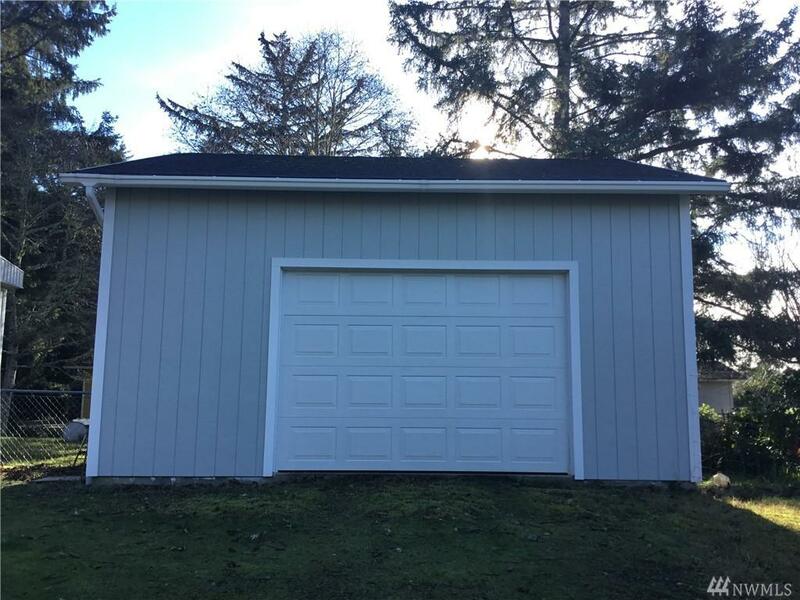 Detached garage with work space totaling 24'x24'. 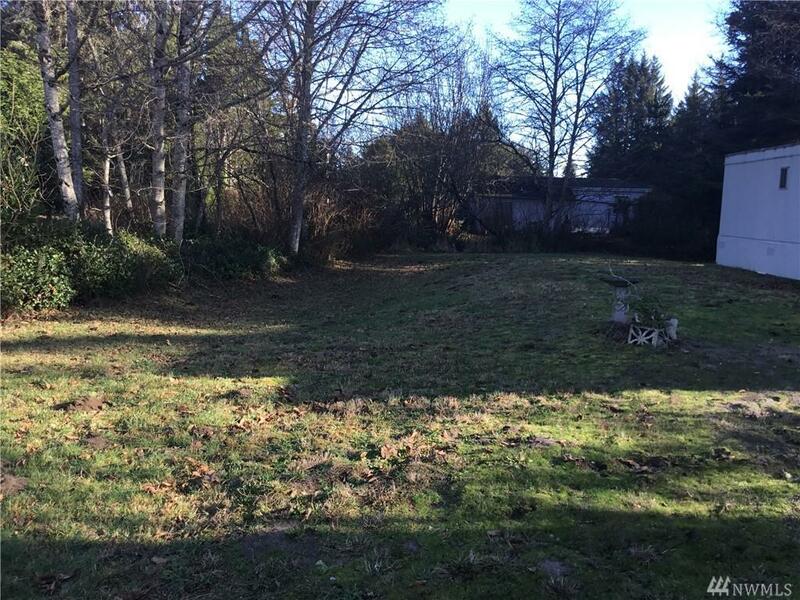 Great location close to the Klipsan and Cranberry Rd. beach approaches. Well kept with new paint in 2016. Would make a nice permanent residence or beach getaway. All appliances stay with the property. Come take a look today!